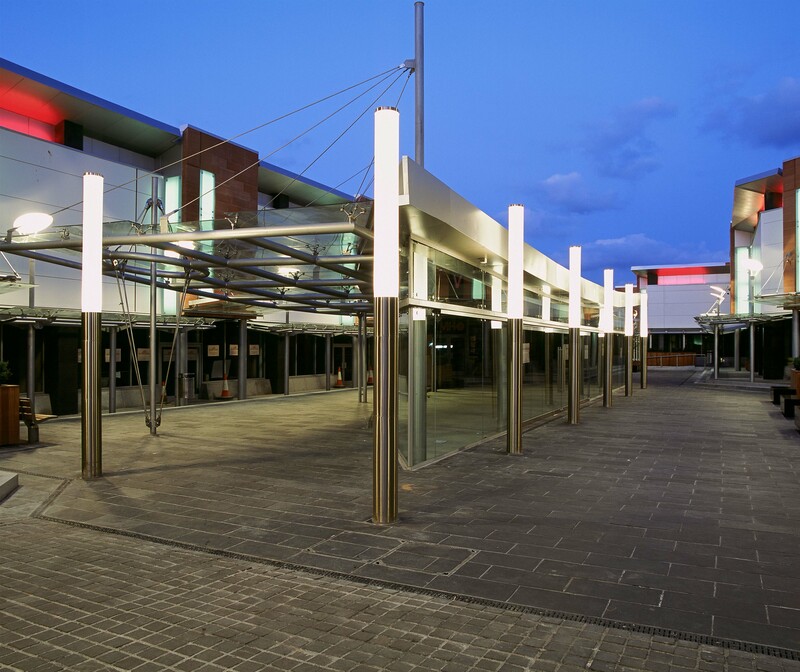 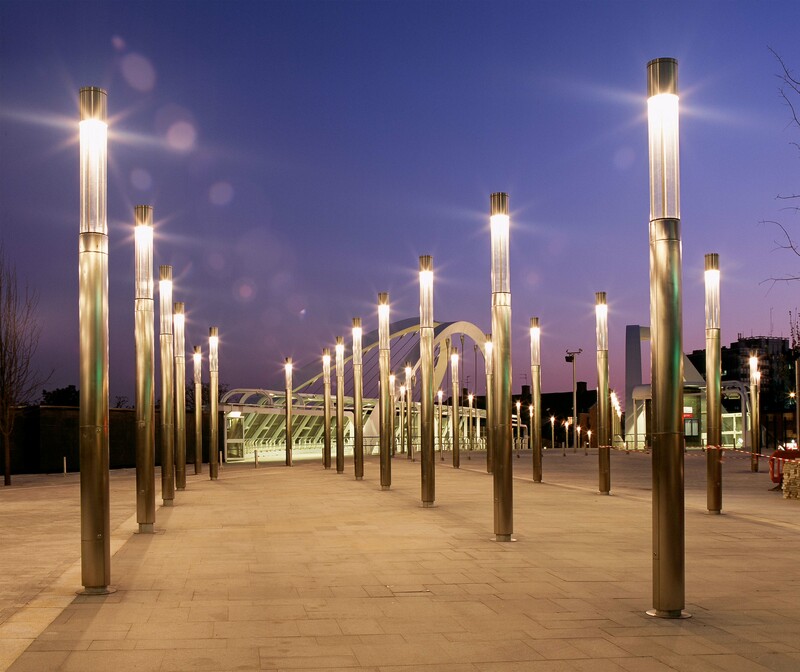 The Geo Lightstack is a streamlined, cylindrical luminaire ideal for lighting facades, tree canopies, walkways and other public spaces. 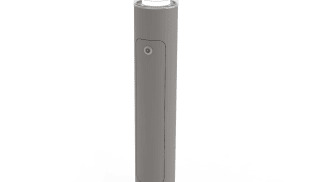 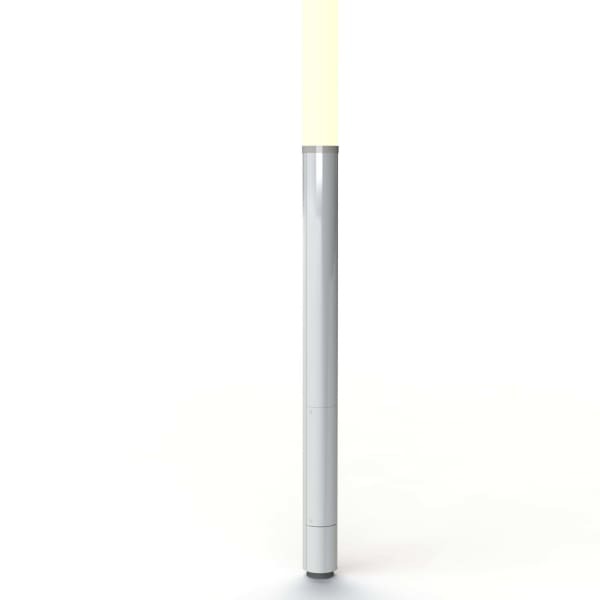 The light projector can include filters in order to create a coloured glow of light and lend atmosphere to any scheme. 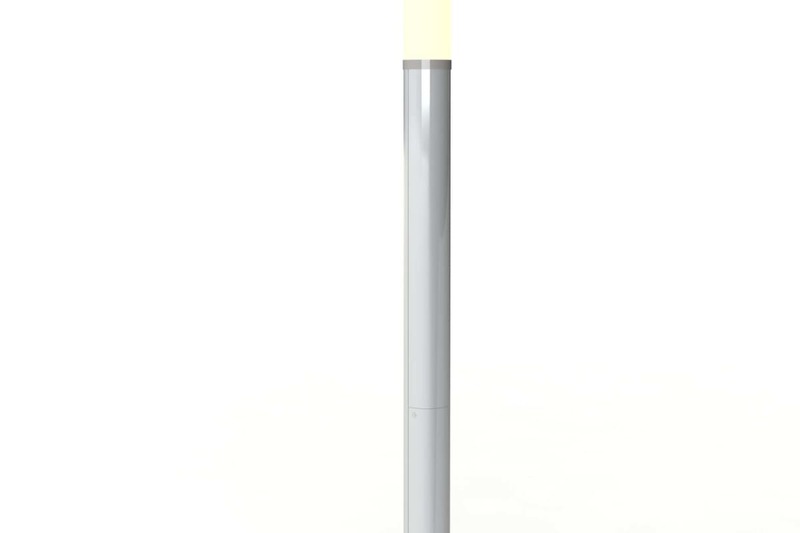 The output can be adjusted by rotating the bollard head and adjusting the integral louvre, adding flexibility in a challenging environment. 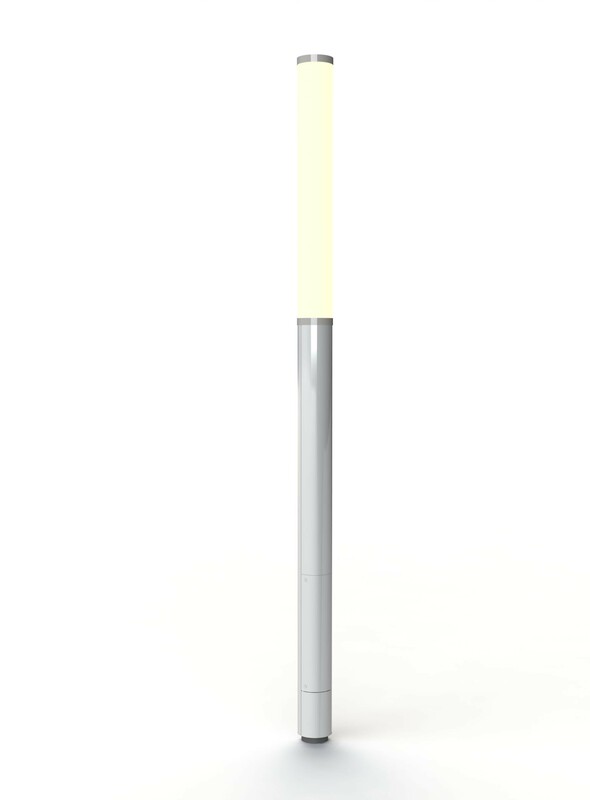 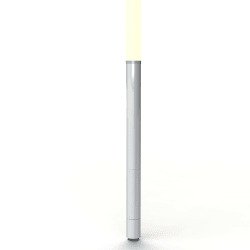 Available from 4m to 8m in height and several finish and colour options, the Geo Lightstack is designed to provide a consistent tone across the whole of the one- or two-metre light-conducting acrylic tube. 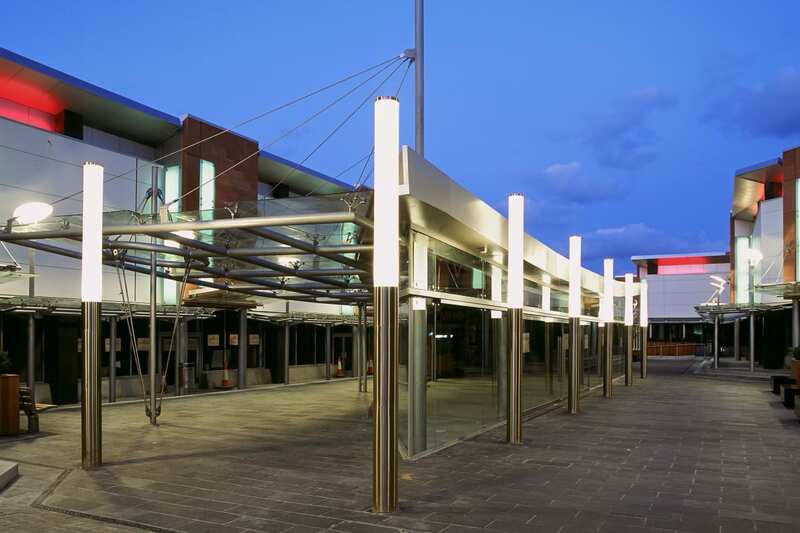 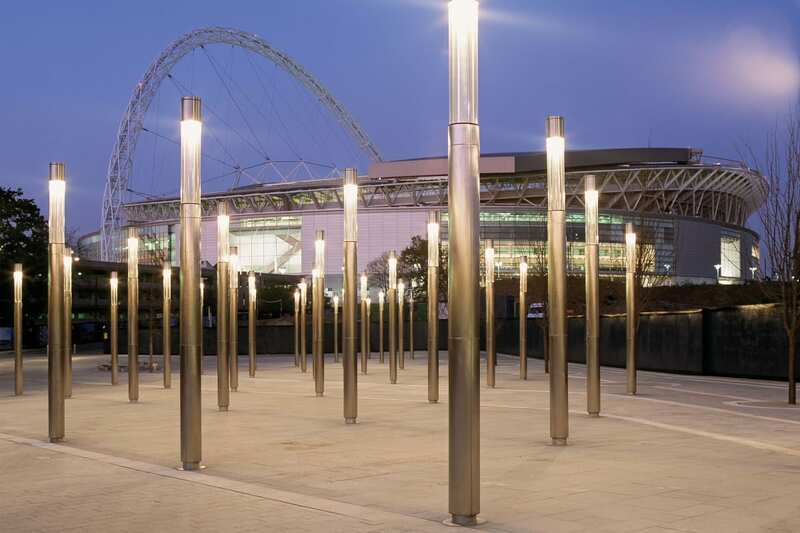 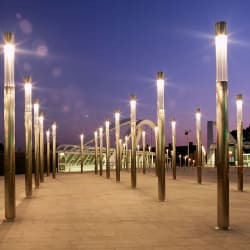 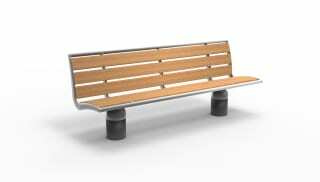 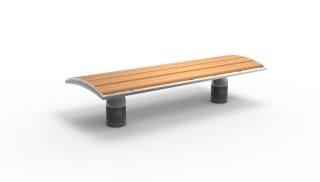 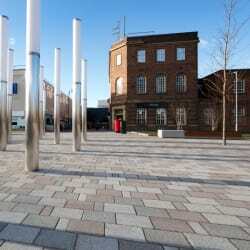 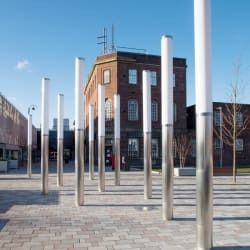 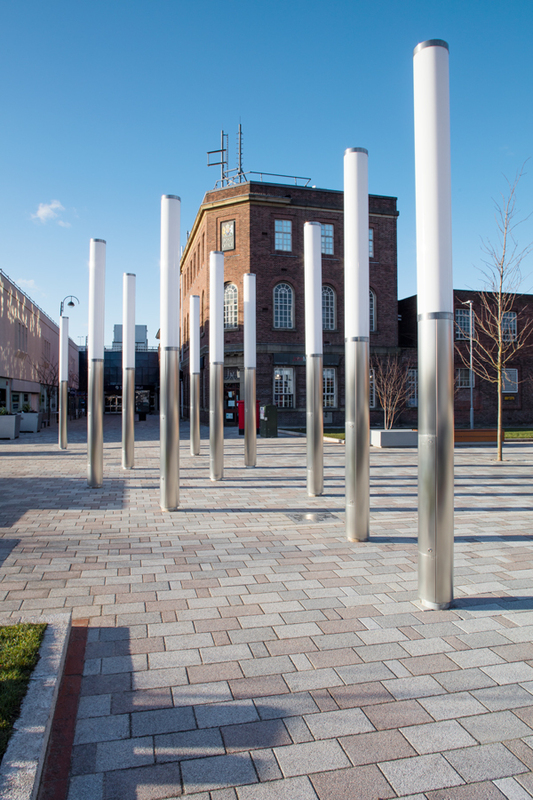 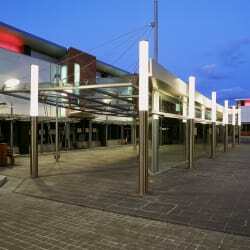 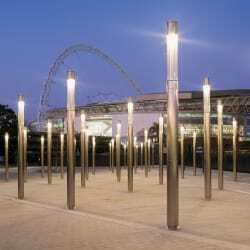 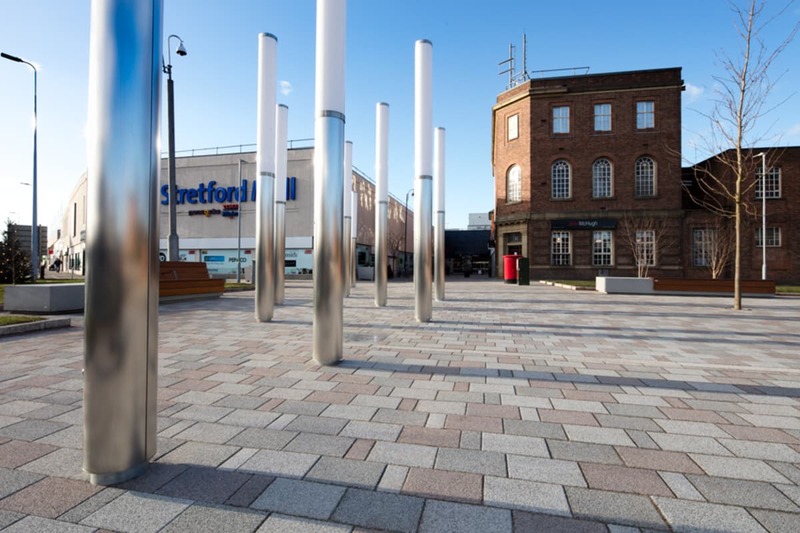 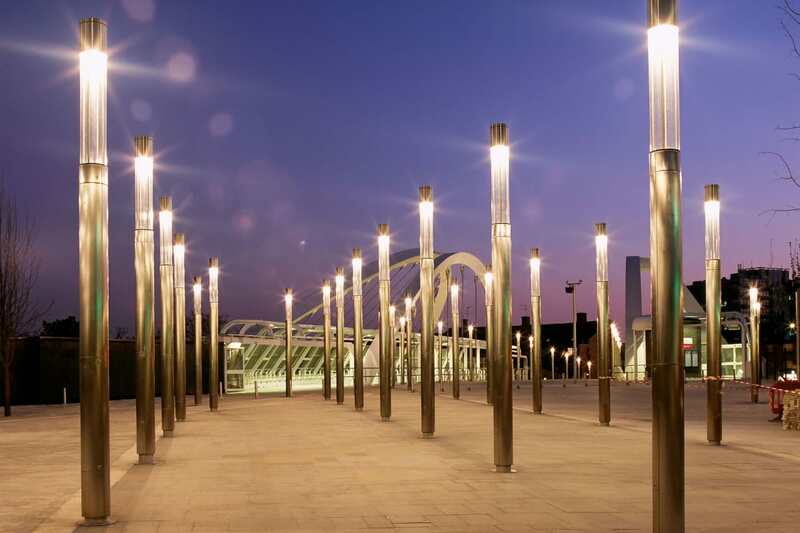 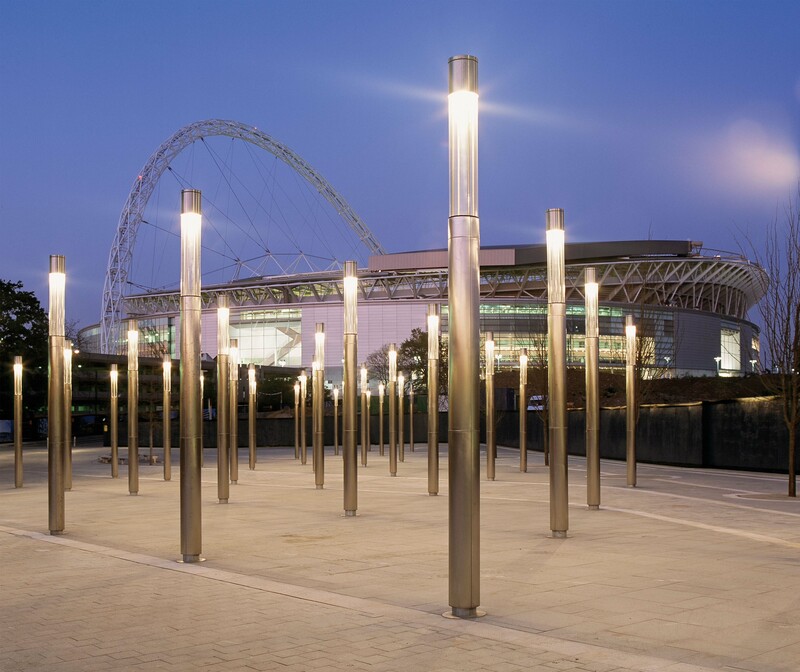 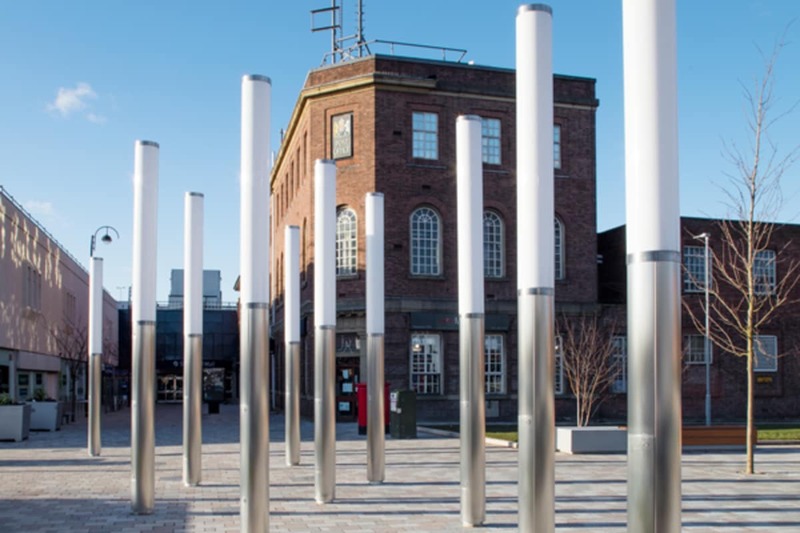 As part of the comprehensive Geo range of street furniture and lighting, it can feature as one element of a wider, coordinated and streamlined urban aesthetic.